I would love to include your basket shop in this listing … send me an email. 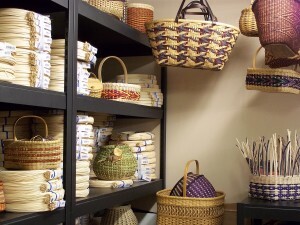 The Basket Maker’s Catalog – G H Productions Inc.
Shop online 24/7, or visit by appointment. Looking for a Basket Teacher? 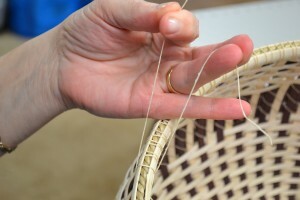 Pam Feix (Eaton, OH) www.feixbaskets-crafts.com. Pauline Charles (Miami, OK) Oak Creek Baskets. 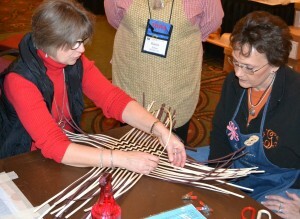 Lori Hopkins -Baskets by Lori (Hawley, PA) Lorihop@ptd.net. I would love to include you or your favorite teacher in this listing … send me an email.